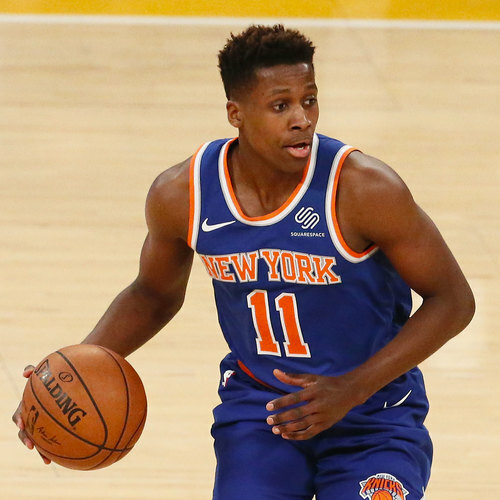 More and more basketball fans get to us asking questions about New York Knicks point guard Frank Ntilikina. The first question being: is Frank Ntilikina playing tonight ? Since the French playmaker has been in and out of the rotation, it is both a good question, and one that it is impossible to answer! Is Frank Ntilikina good ? Is Frank Ntilikina left handed? He is not. Even if he can use both hands when he attacks the rim, Frank Ntilikina is a right-handed shooter. Does Frank Ntilikina speak English? Frank is an extremely bright kid and speaks great English. Where did Frank Ntilikina go to college? Ntilikina did not go to college! 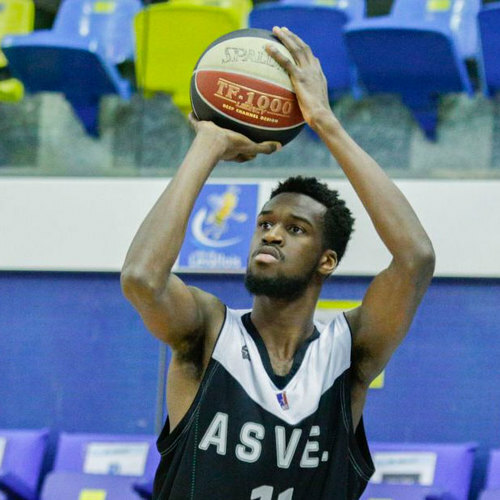 Before being drafted by the New York Knicks, he was playing in France Jeep Elite league (division 1) with SIG Strasbourg. He had a huge role in Vincent Collet's team, playing alongside longtime Lebron James friend, Romeo Travis. How to pronounce Frank Ntilikina? You should pronounce "Franck" and "knee-lee-key-nah". How tall is Frank Ntilikina? 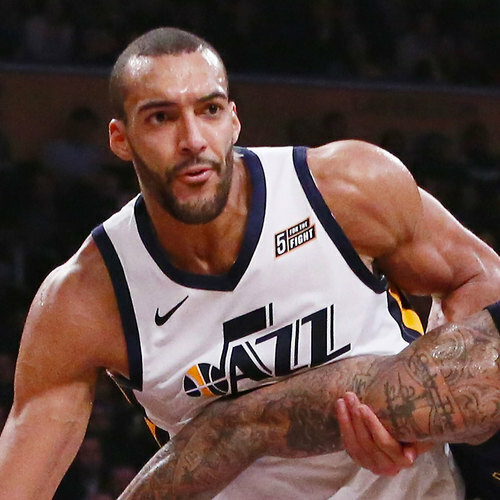 Frank was measured around 6-4 in Europe, and 6-6 in the NBA. One could argue that the difference comes from wearing the shoes when being measured in the NBA. Where is Frank Ntilikina from? Ntilikina was born in Belgium, as was Tony Parker, the best French point guard ever. His family has roots in Rwanda (Africa). He moved from Belgium to France at age 3. How old is Frank Ntilikina? Frank was born on July 28, 1998. In what draft Frank Ntilikina was selected? Ntilikina was drafted 8th overall by the New York Knicks in the 2017 NBA Draft. He was drafted one spot ahead of Dennis Smith Jr, and has been compared to him throughout his rookie season. LeBron James was quoted saying the Knicks should have picked Smith Jr.